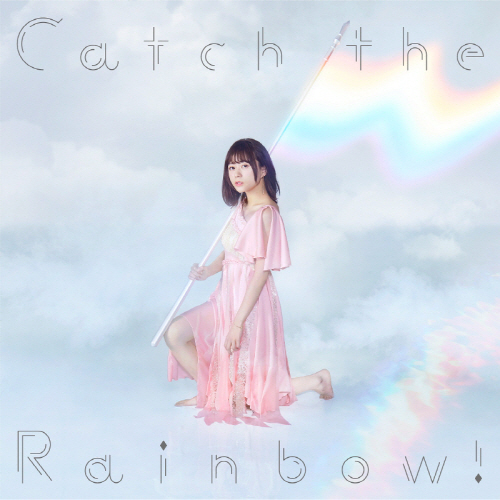 [BT] [水瀬ゆソベ 3rd Album] [Catch the Rainbow!] [320K]  - 音樂資源 - 步姐動漫 pieayu.com - Powered by Discuz! GMT+8, 2019-4-25 06:04 , Processed in 0.079487 second(s), 23 queries , Gzip On.